I offer a wide range of design and photography-related services. Listed below are some of the most common ways I assist my clients. If you are interested in services not mentioned, contact me and I will let you know if it’s something I can do or refer you to another contractor. Below are some of the service packages I offer. Most jobs require a custom quote to meet their specific needs. For custom jobs please contact me for a free consultation and estimate. For customers who already have a Wordpress-based website. This includes Wordpress core and plugin updates, security monitoring and comment screening. High resolution photographs (or scans) of your 2D art for websites, printing, and cataloging. Custom designed email newsletters sent to your mailing list. These will be built using MailChimp and require client to provide all written and visual content. 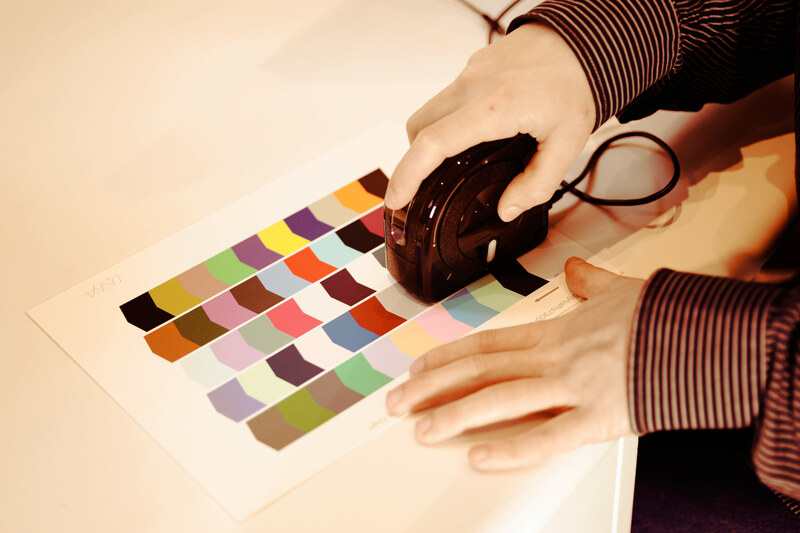 High resolution images of your products or 3D artwork for websites, printing, and cataloging. One view per item.